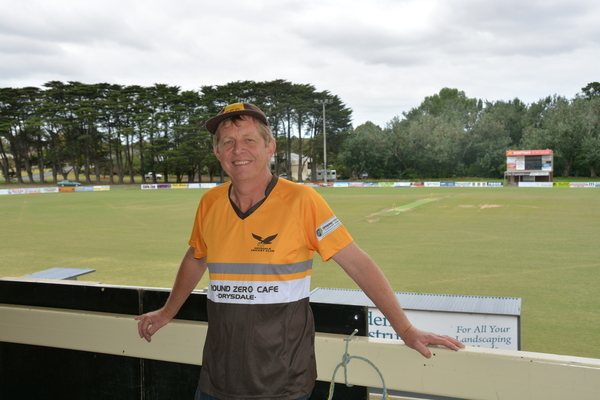 Drysdale Cricket Club stalwart Robert Malcolm is a finalist in the Viva Energy Club Legend Award. 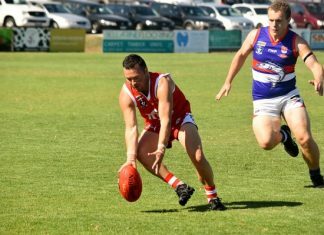 Known affectionately as ‘Veteran’ by his clubmates, Malcolm has played more than 500 games for the Hawks. Malcolm will win at least $1000 for himself and his club after making the finals of Viva Energy’s Club Legend Award. Mr Heyns urged readers to inspect the finalists’ stories and pick “their most deserving sports legend” at https://clublegend.com.au/ when voting for the $2000 People’s Choice award opened last week.